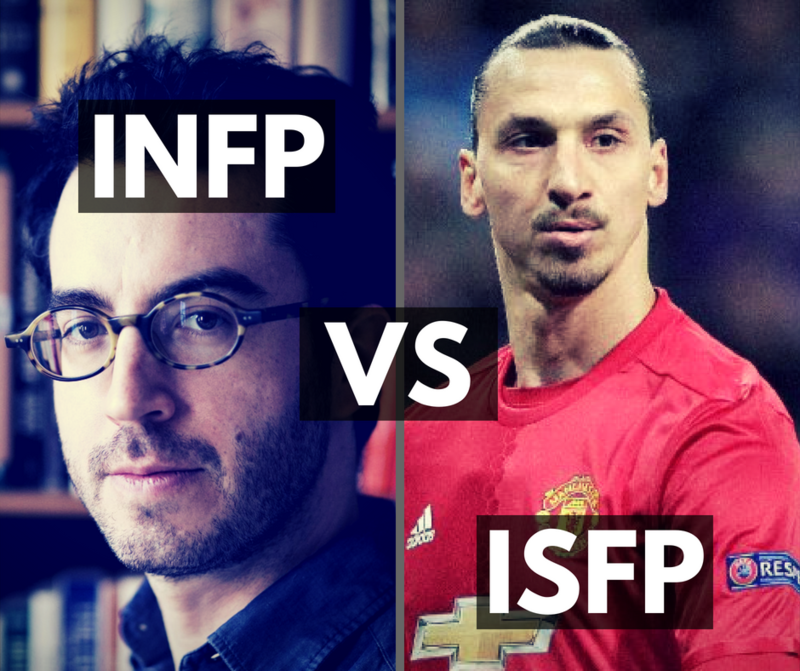 The problems of the Myers Briggs Type Indicator or MBTI for short have been well documented. Is the MBTI scientific? No. There is no scientific basis for the system popularised after world war 2. The MBTI was meant to quickly categorise you into a type and find you a good career for your personality, based on how you tend to act and how you appear to others. Results are inconsistent and seem to change depending on what month it is you take the test. Can personality really be measured and categorised? Yes, but not using the classic MBTI or its personality tests. This article will explain what I did to fix Myers Briggs Type Indicator and will show you how you can use the MBTI more effectively. 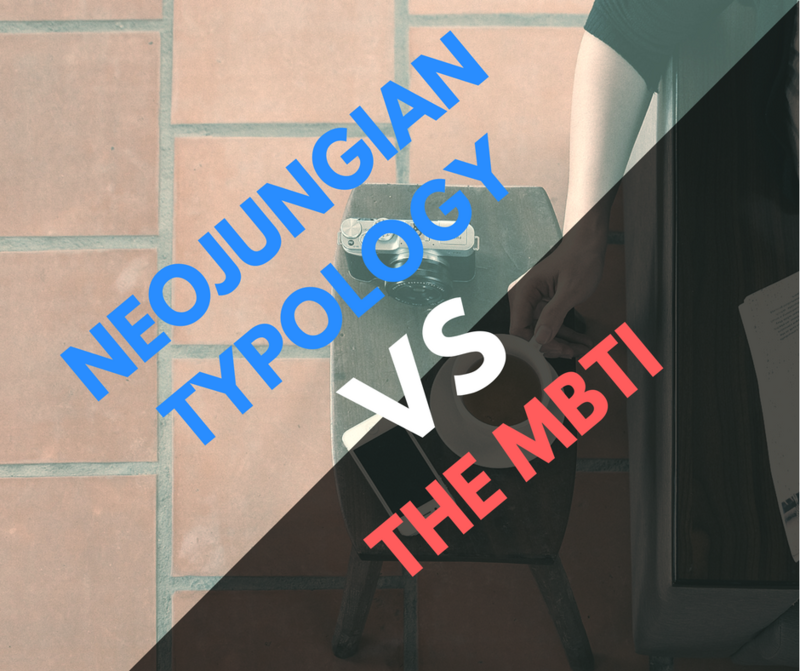 The MBTI created the dichotomy Judging and Perceiving and Jung never used these terms. While Judging and Perceiving was very loosely based on Jung’s concepts “Rational and Irrational” the way they were used had nothing or little to do with type. The other traits they used were based on Jung but they were defined in a very simplistic and stereotypical way. The MBTI sought to make the types as easy as possible to recognise, by making each type seem more extreme and distinct from the others. 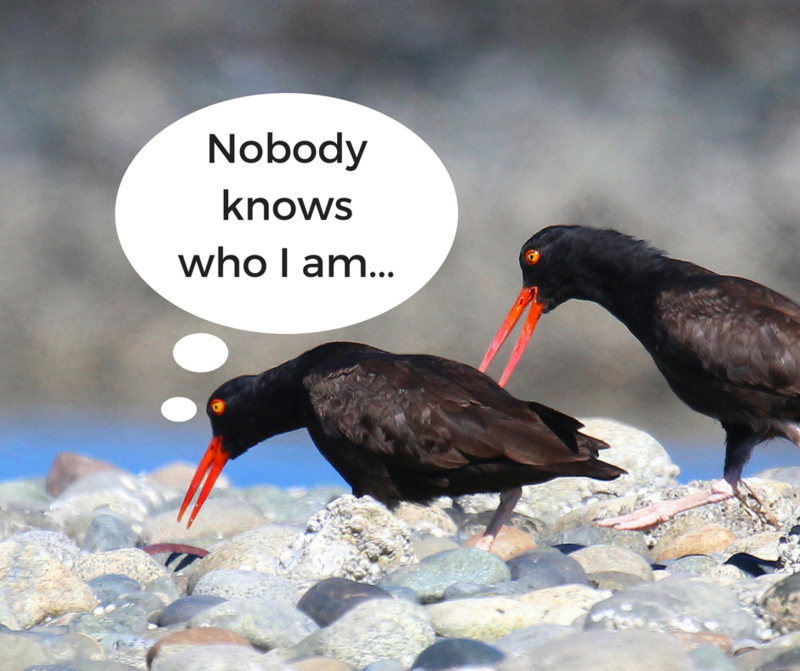 Every personality type is usually focused by how they appear to be or how they are around or in comparison to other people, meaning each personality trait is relative to how you appear or how extroverted or introverted other people around you are. The personality descriptions are what makes the MBTI seem accurate despite the fact that it is so often wrong. No matter what type description you receive, the description is written in such a positive and general manner, that you will never or only rarely disagree with anything it says. No matter if the test worked or not, the outcome will sound right, and so, the system must be right! Because of the well written personality descriptions, we are verified for general things we all struggle with, for example, if you got INFP, you may get the following statement “ENFPs tend to have a lot of ideas but sometimes they withdraw into themselves and become more quiet.” or perhaps as an ESTJ, you’ll get the following description: “ESTJs tend to be very productive at work if they don’t get distracted.” These descriptions logically follow on the overly simplistic trait definitions found above, and they only make the problem of the MBTI more clear. Because every person is relative and because there is no provided context in any statement in the MBTI, everyone has every single personality trait, and no meaningful information can be given about any single person. Everything we learn about a person from the MBTI is as useful as opening up a random horoscope. Nothing we learn about a personality type from reading these personality descriptions say anything specific or unique to this personality type, just any type of person, in a specific situation, or at a specific time or place. So there is no scientific validity to the MBTI, and there is no practical use of the MBTI. You can’t use the MBTI to predict human behaviour. You can’t explain individual human psychology using the MBTI. You can explain general human behaviour and personality traits with the MBTI, but you can’t prove there are any specific personality types and you can’t say for sure how any particular personality trait relates to any particular personality type. I don’t believe you can truly define a person by how they act or how they appear, and I don’t believe the personality traits can be defined as general forms of behaviour. If any personality type can use or sometimes take on any personality trait, the question becomes how and why, and when. Adding the context of flow and stress to the MBTI was the most important addition I made to the system. 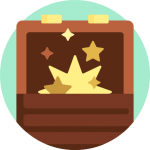 By stating that your personality type has a set of personality traits in flow, and a set of opposing personality traits in stress, I could distinguish the when and how of every personality trait, and I could individualise what used to be general, vague, and generally arbitrary. I tried to create order in what I came to realise was a chaos. I took Briggs Judging and Perceiving and made it into two personality traits on par with all of the others, and came to clarify that it had nothing to do with Jung’s rational or irrational dichotomy. Instead, it was a new dimension we could use to understand the personality types. I created personality tests that would measure your personality type based on what you enjoy or what you prefer, as opposed to what you normally do or how you “appear” to other people. I made sure that people would answer based on their key values, interests and motivations, rather than their personal development or their current situation. And so, I improved the consistency of MBTI testing. When the MBTI had less than a 50% chance of giving you a different personality type on each retake, my test promises to be more consistent. I believe it is more consistent because, while our behaviour can change from day to day, our interests in life tend to remain relatively consistent throughout most of our life. What I did was turn the MBTI from a typology, the art of classifying and defining personality traits, to a flow psychology, the art of understanding how a person acts and behaves in flow as opposed to stress. I always thought typology was empty and pointless. So what if we could define a personality trait or write a personality description, if it provided no truly useful advice for personal growth and to become a better person? Beyond that, I dealt with the abomination that was the modern cognitive function hierarchy and how it’s come to be used in a very problematic way. But more on that in the next blog article! In this one, let me know how you feel about the classic MBTI and how you use it. Do you think it works? What do you think the issues with the MBTI are, and how do you feel about my solutions? Next post What is the difference between consciousness and presence?